Looks like things are moving forward with the Yo! 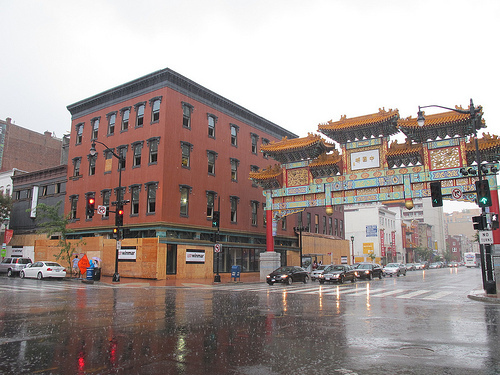 Sushi coming to the renovated building at 7th and H St, NW in Chinatown. Yo! 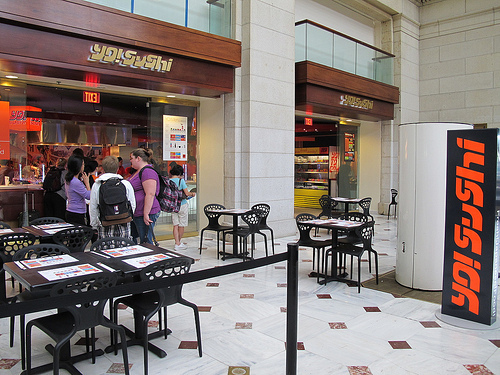 Sushi recently opened their first DC location in Union Station. You can see their menus here. 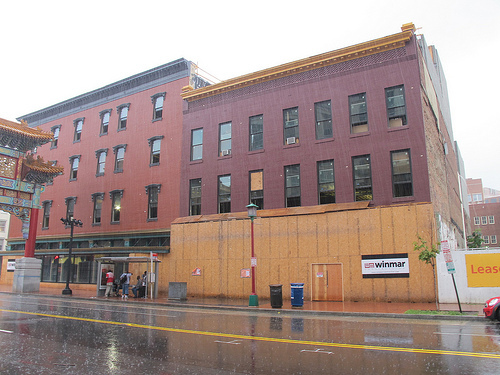 Anyone try them out yet at Union Station?